Reykon is an internationally recognised Colombian singer and songwriter and a leading light in the Latin urban movement. His electric hit singles “Se Aloca,” “Te Gateo,” “Tu Cuerpo me Llama,” “El Besito,” “Tuturuwa,” “Mi Noche,” and “Cuando Te Vi,” have established him as a global star. Founding his first musical group RTM while still in high school, Reykon chose to go solo in 2007, issuing his debut single “Como Me Cuesta.” It was in 2009 that his breakout moment came: “La Santa”, released that year, received extensive airplay across South America and the Caribbean. His career since then has been on a rapid upward trajectory. 2010 saw a collaboration with fellow Latin superstar J Balvin earn a nomination for Urban Song of The Year at Shock Awards, with Reykon himself put forward for Best New Artist. International exposure came in 2012, as the Daddy Yankee collaboration “Señorita” placed Reykon on the map for urban music fans around the world, prompting further requests for collaborations from Karol G, Lil Silvio & El Vega, Sonny & Vaech, Kannon, Juancho Style, and more. 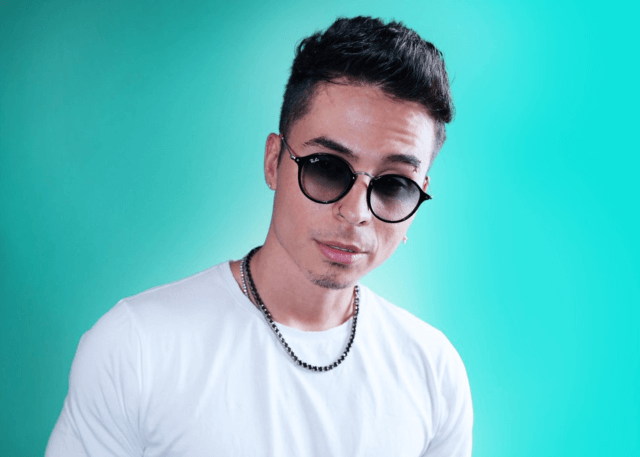 These achievements prompted an international tour that made Reykon the first Colombian reggaeton artist to tour Australia in 2013, playing sold-out venues across the continent.